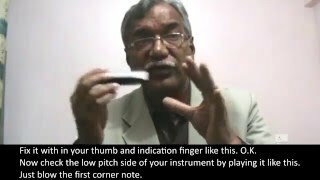 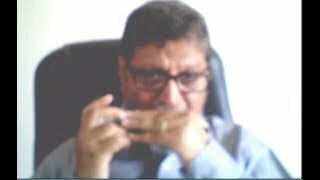 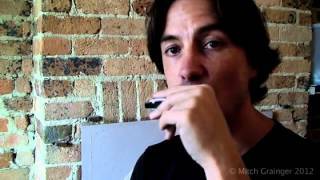 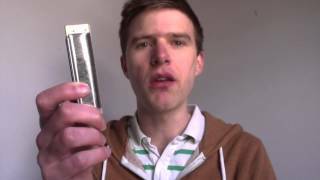 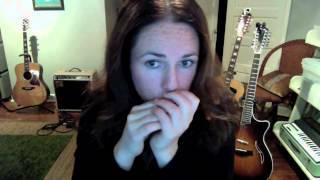 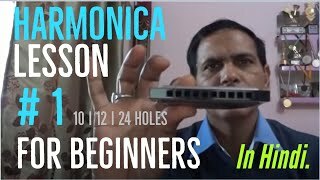 Step by Step Harmonica Lessons - Lesson 1. 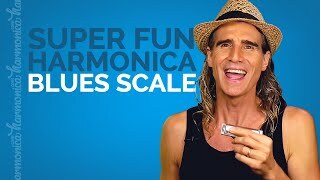 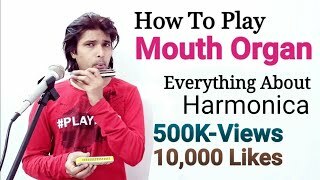 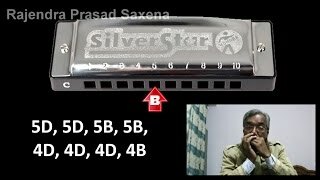 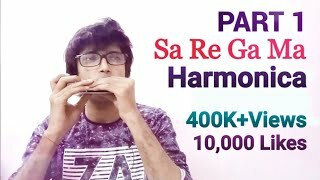 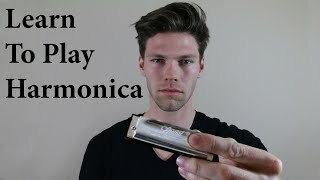 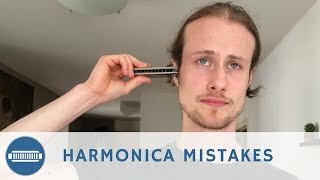 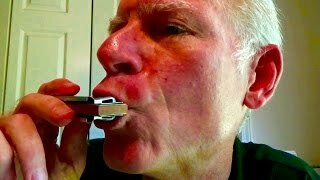 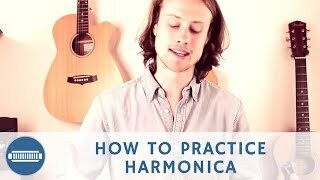 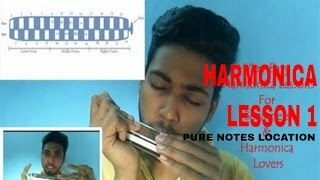 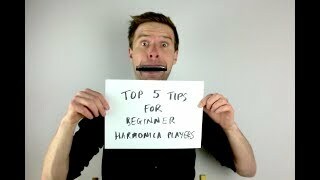 Learn Harmonica In 5 Minutes! 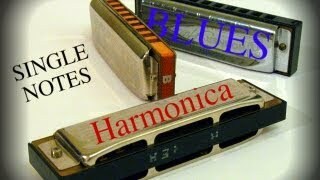 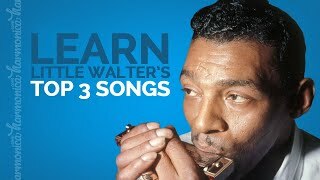 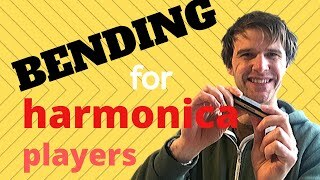 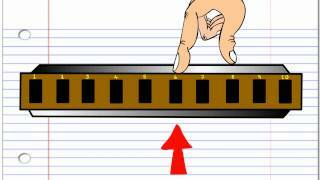 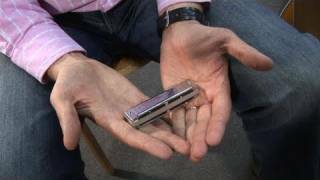 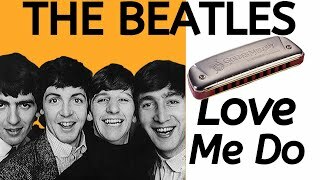 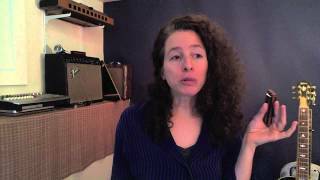 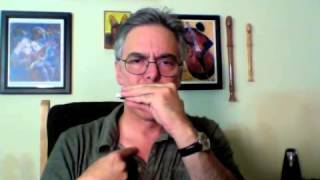 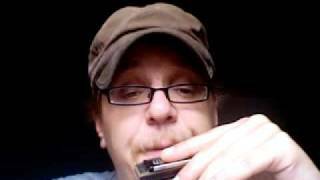 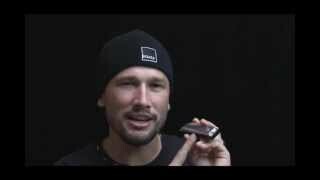 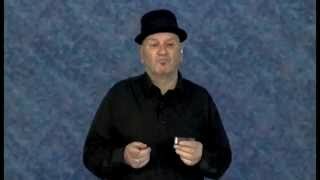 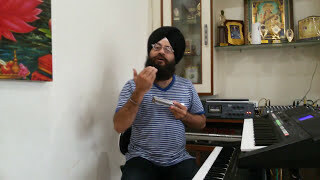 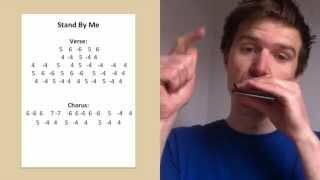 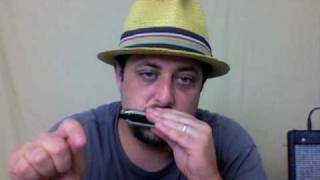 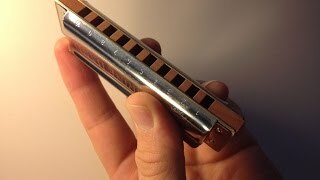 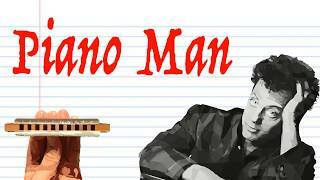 Step by Step Harmonica Lessons - Lesson 2. 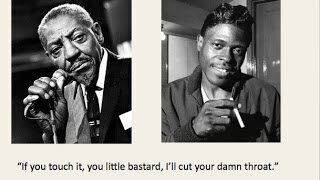 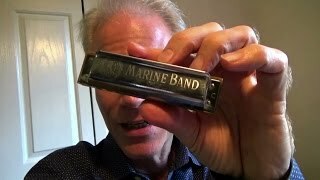 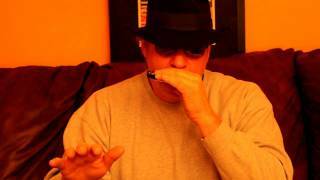 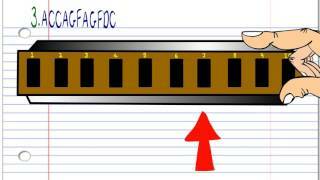 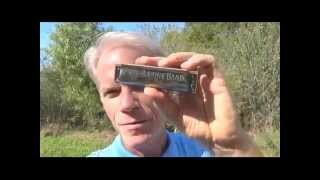 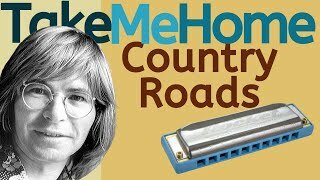 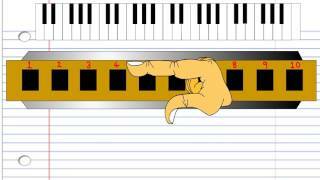 How did people learn blues harmonica before the internet?